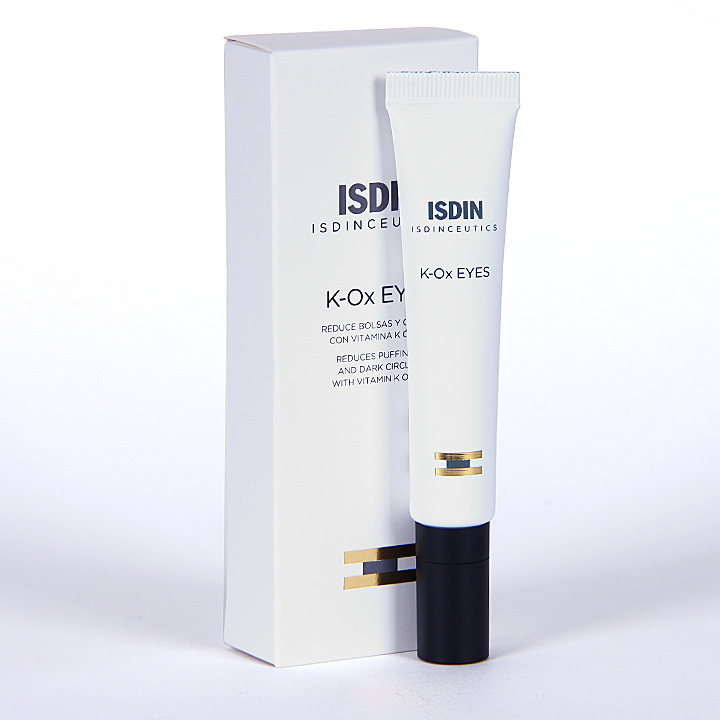 ISDINCEUTICS K-Ox Eyes Puffiness and Dark Circles Cream visibly reduces puffiness and dark circles thanks to its patented vitamin K oxide complex and the new generation peptides Haloxyl and Eyeliss improve skin firmness and elasticity, while the instant tensor effect lifts the eye area for a well-rested look. 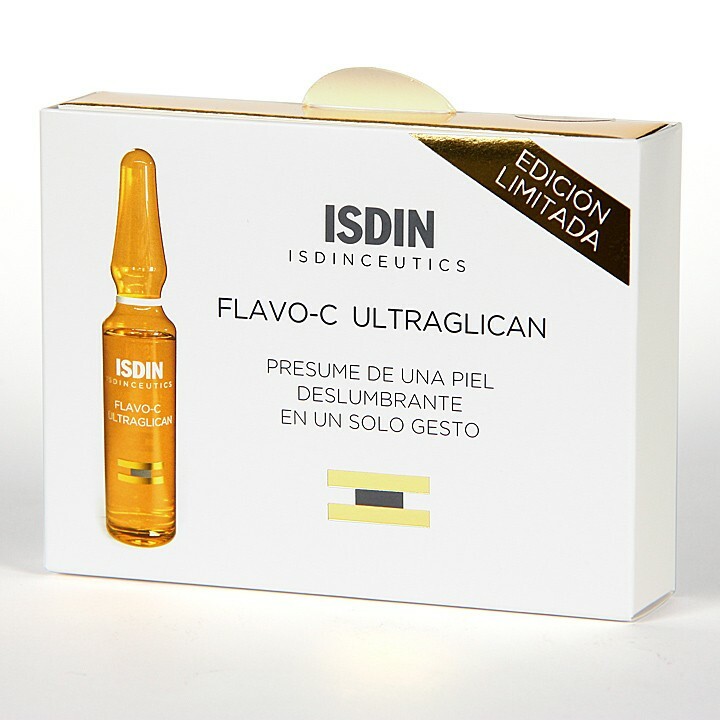 This unique combination of ingredients helps fight dark circles, eye bags and fine lines, creating a global treatment for the periorbital area. Characteristics ISDINCEUTICS K-Ox Eyes Puffiness and Dark Circles Cream has the following characteristics: Vitamin K oxide helps to convert ferric iron (one form that easily accumulates) to ferrous iron (one which is fastly removed from the area), easing the natural removal of the vascular marks and preventing their formation, as well as stops the bleeding by locally inducing coagulation - this gradually reduces pigmentation in the eye area and promotes a clearer looking skin Eyeliss and Haloxyl are new generation peptides that instantly tighten and lift the eye area for a well rested and radiant look Eye bags and puffiness on the periorbital area are visibly and instantly reduced due to Eyeliss's ability to strenghten cappilaries, reducing their leaking and therefore fluid accumulation on the periorbital area Hyaluronic acid improves expression lines by maintaining the skin hydrated and plumped Dermatologically tested High tolerance How to use Apply a small amount with the fingertips on bag and dark circles area, carefully tapping until fully absorbed.